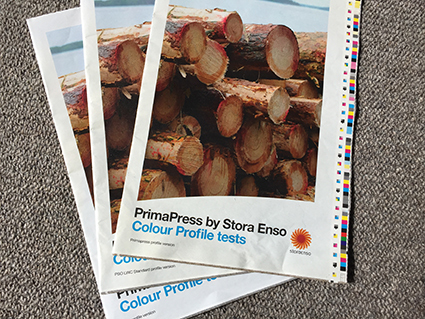 Following on from last years launch of a ‘bespoke’ icc profile for Stora Enso’s PrimaPress lightweight super calendared publication paper, their Technical Customer Services team in Europe have now looked at their range of book papers. 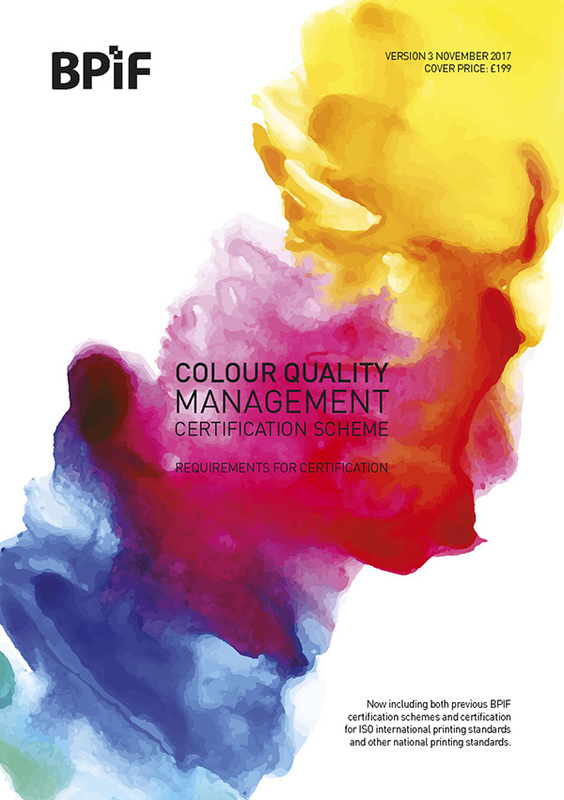 Earlier this year, what was formerly called the BPIF ISO 12647 Certification Scheme was relaunched as the BPIF Colour Quality Scheme. The revision to the scheme reflects changes in ISO printing standards and aligns its documentation requirements to those of ISO 9001:2015. Has ISO 12647/2 2013 become regionalised? Printing across borders? It would appear not! Firstly it would be a good idea to read my blog ‘Fogra 51 and 52 profiles do not match ISO 12647/2 2013 which is still true apart from the last paragraph! Not a snappy title but it covers the issue I wish to discuss. So why does PrimaPress need a ‘special’ profile? ​​PrimaPress is a lightweight uncoated (LWU) mechanical paper with lightweight coated (LWC) properties. PrimaPress has a brilliant print gloss, high whiteness, opacity as well as with excellent runnability. 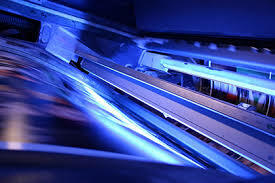 It is for heat set web offset production and designed to replace lightweight coated papers. So is this problem? Well it could be if you are trying to print to exactly match the CMYK and white paper Lab figures from in the current ISO 12647/2 2013 standard. 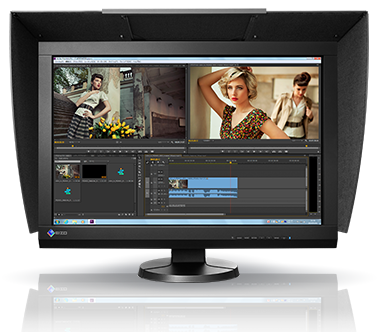 Screens-the starting point for colour management? Many will remember the ‘comfort’ of reviewing transparencies on a lightbox, and comparing them with proofs and printed sheets in light booths. What simple, happy days. 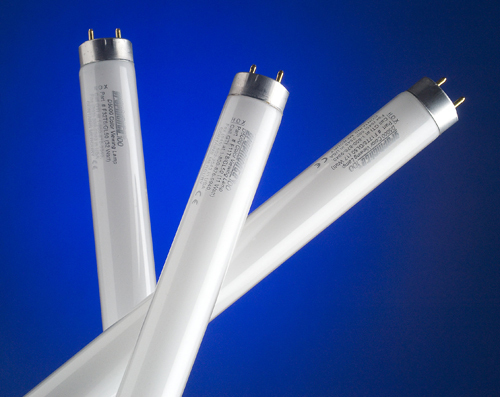 This is a small and very quick blog on the subject of how often to change D50 tubes, to the ISO 3664 standard, in order to maintain colour accurate viewing conditions. 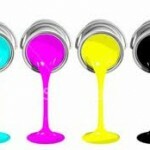 Is this the biggest colour issue face by printers? 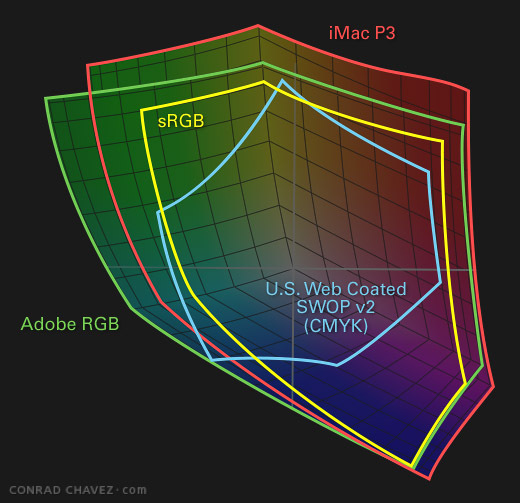 Well, there are many colour management issues, but the one that comes up time and again, even from printers with a good colour managed workflow, is the management of colour within PDFs supplied by their clients.